You are here: Home / Weightloss / What Macronutrient Ratios are to Blame for High Obesity Levels? 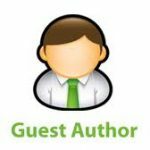 What Macronutrient Ratios are to Blame for High Obesity Levels? When we break down our diets, we will see that it is made up of these 3 components. Varying from person to person it’s unlikely we’ll see the same macronutrients percentages more than once. The difference in these ratios will result in a varied body composition, a good analogy to understand this better, is that of building a house: Calories are the bricks that make up our body composition. We are able to use the same amount of bricks to build a house, however, when we put the bricks together in a different way (i.e. different macro ratios). The same amount of bricks can create houses of different shapes and sizes. For us this means varying the ratio of macros within the calorie intake will affect the body composition created. The first part of the puzzle to understand is calories. Calories are how we measure the amount of energy in our food. It’s important that we understand the amount of energy we’re putting into are body compared to the energy we’re expending. Because this is the fundamental concept of weight loss and weight gain. This just demonstrates what we all know which is that we eat more calories than we burn in a day then we will obviously put on weight. However a lot of people are unaware of exactly how many calories it is a day that they should be consuming. This all comes down to Age, Gender and how active you are as a person. For anyone who is unaware, here is a great little table to give you an idea of how many calories you should be consuming daily. The primary source of energy in the body is Carbohydrates. Your body can store around 2,000 calories of carbohydrates as glycogen, this is stored in the liver and the muscles. If the body is in need of a quick supply of energy the glycogen can be broken down into glucose and used to fuel the body. However, unfortunately when we consume carbohydrates that aren’t needed for energy and cannot be stored in the liver they are actually converted into fat to be stored. The secondary source of energy is fat. However as supposed to the minimal amount of carbohydrates being stored, fat can actually be stored up to 70,000 calories. Which is a phenomenal amount when you consider only about 10% of consumed fats are converted into glucose for immediate use for energy. So when are fats converted for energy? Fats are converted to energy when the body is running low on carbohydrates. This process is called Ketosis, it’s a metabolic state that your body goes into when the body needs to use fat as an energy source. It’s used as the basis for diets such as the Atkins diet because it’s the most efficient way to burn the fat stored in your body. Now that we can see what the bodies primary and secondary sources of energy are we can establish what macronutrient ratios are going to encourage an overconsumption of kcal we cannot utilize. The over consumption of Fat and Carbohydrates results in any excess kcal we cannot burn or be stored as glycogen (carbohydrates), will therefore be stored in the body as fat. If this is continued over a long period of time than you will put weigh on and could become obese. Unfortunately our modern society has no shortage of foods with high fat and carbs in them. For example here are the statistics for one Dominoes medium cheese pizza. And this isn’t a one off, here are the statistics for a Big Mac with medium fries and a medium coca cola. These figures absolutely astound me. Is it any wonder we live in a society with such high and rising level of obesity if we have such health detrimental foods so easily available. Figures from the Telegraph state that the UK’s current spend on obesity and obesity related diseases including diabetes is nearly £47 Billion pounds yearly. To put this into perspective it’s costing the UK government more than Armed Violence, War and Terrorism. In order to combat this epidemic level of obesity we need to introduce nutritional education as a necessity for all school children and also heavily increase the awareness of product nutrition for adults. The UK is currently spending £638 Million on obesity prevention annually, which may seem like a large figure and a step forward in tackling the problem. However, when you see that it only just reaches 1% of the total social cost of obesity. It therefore becomes imperative that we actively look to understand and educate ourselves about nutrition, so we’re in the position to make educated decisions about our health. 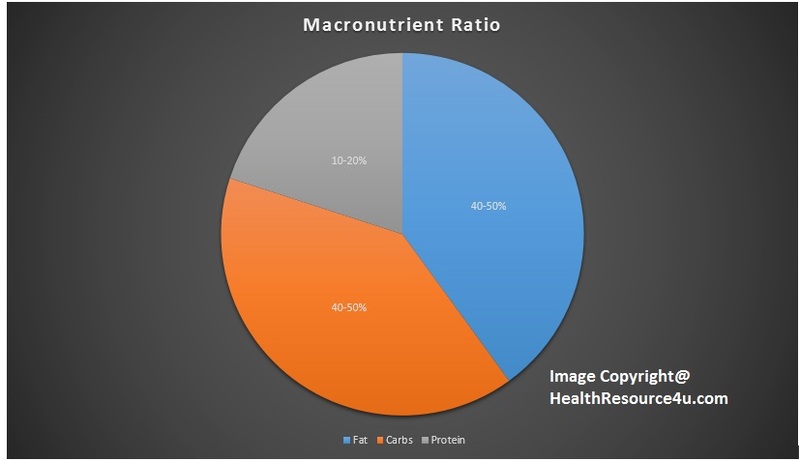 In conclusion the main macronutrient ratio to avoid is one consisting of a high level of carbohydrates and fats. Because in excess both of these nutrients will be turned to fat at some stage. The other thing to take into consideration is our calorie intake. Making sure we’re aware of the calories we’re burning in correlation to the calories we’re consuming.